The main components of yoga are postures (a series of poses or movements designed to increase strength and flexibility) and breathing. 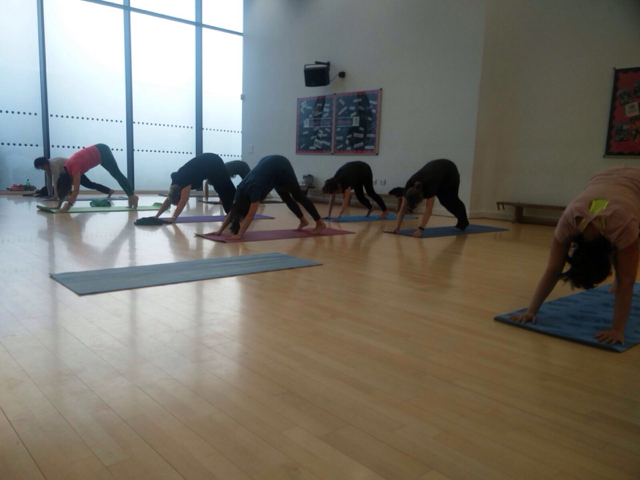 You don’t need to be bendy to take part; these sessions are designed to suit people of all shapes, ages and abilities. Basic yoga moves are enough to give you a great workout. 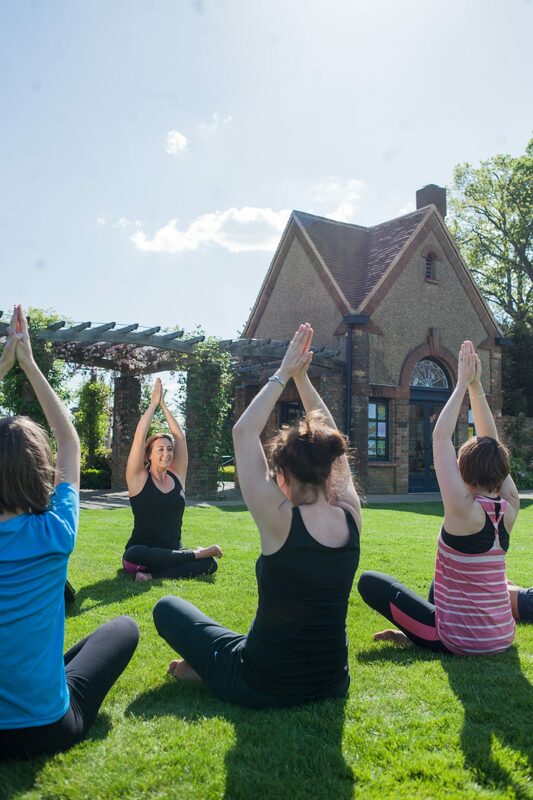 Yoga takes place at 96 Shenley Road in Borehamwood.